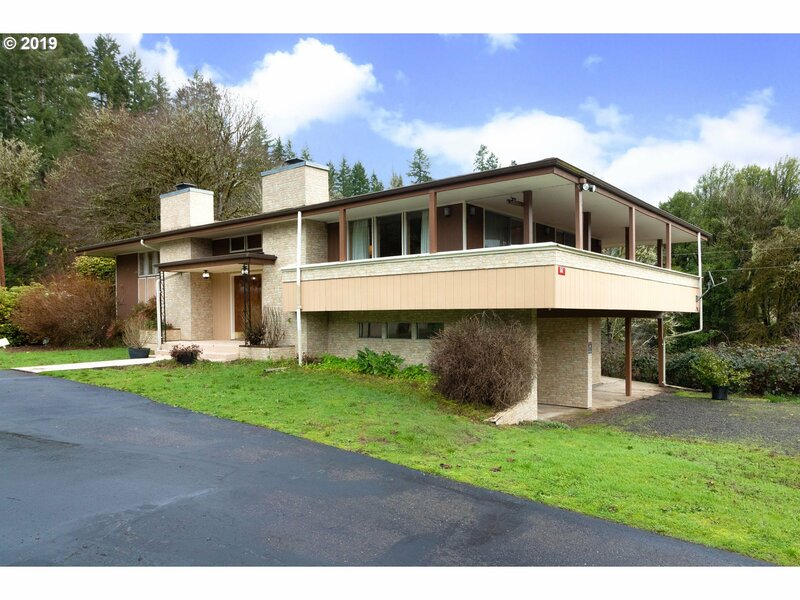 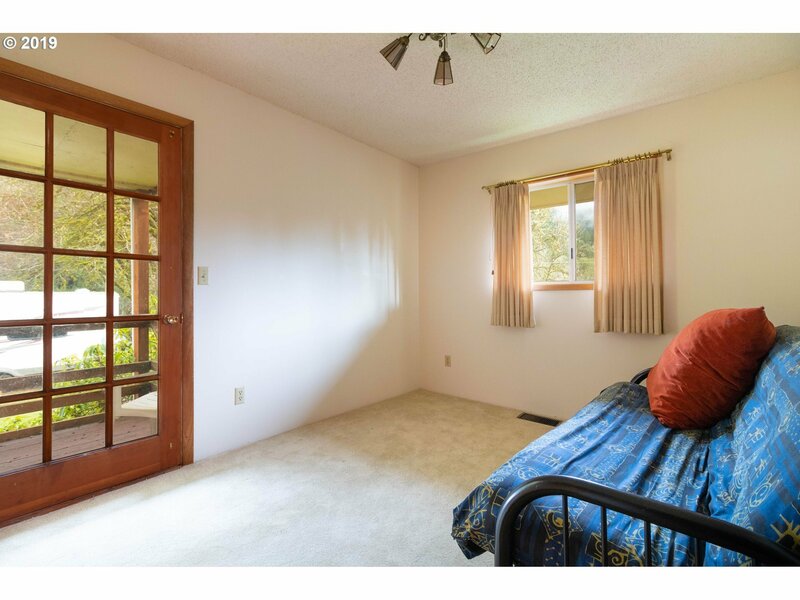 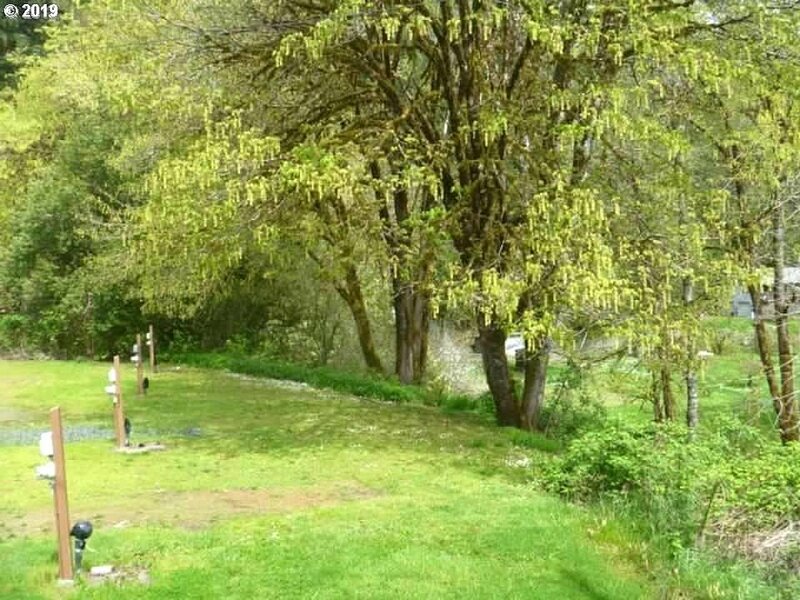 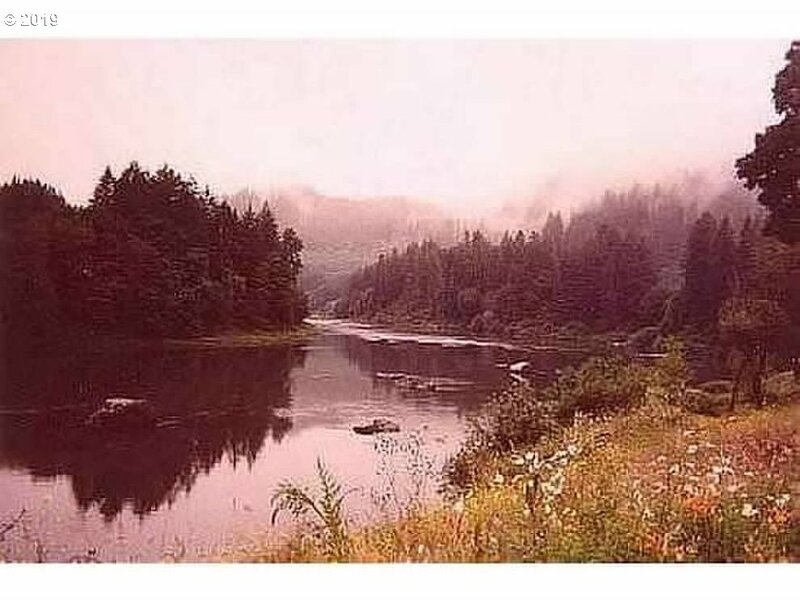 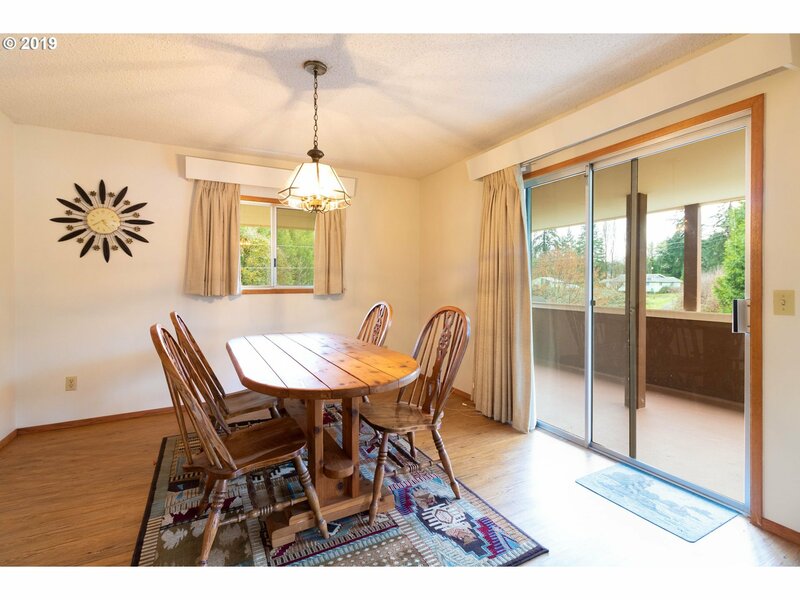 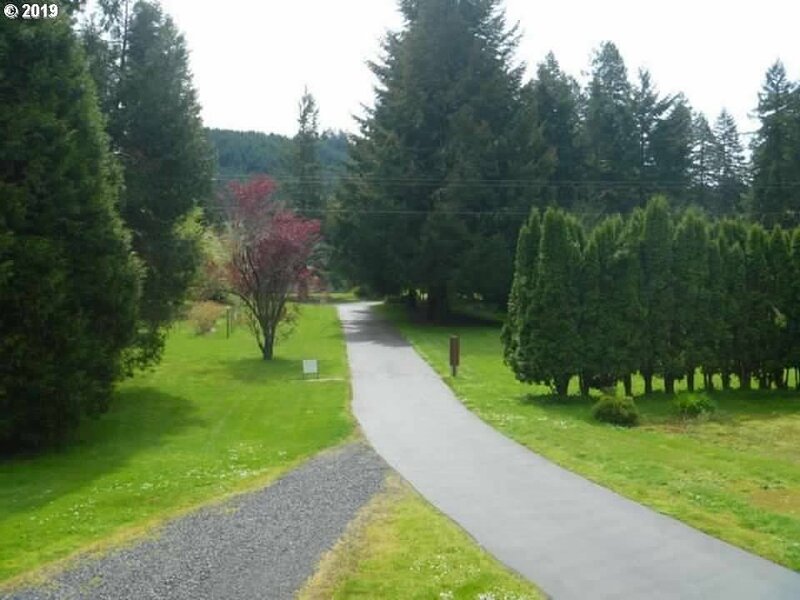 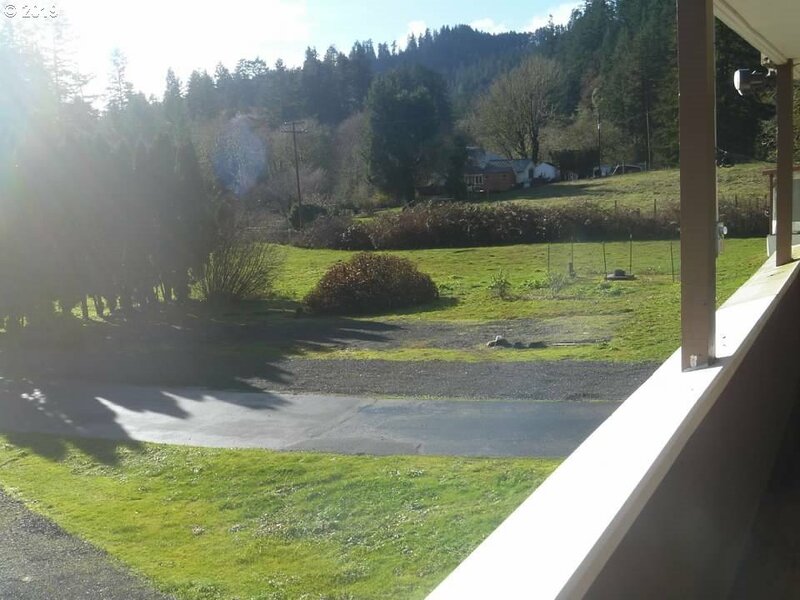 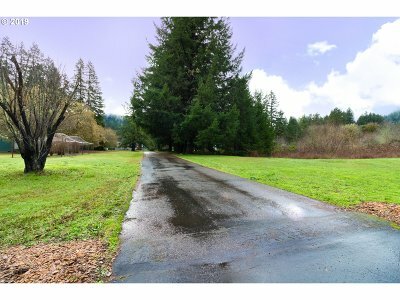 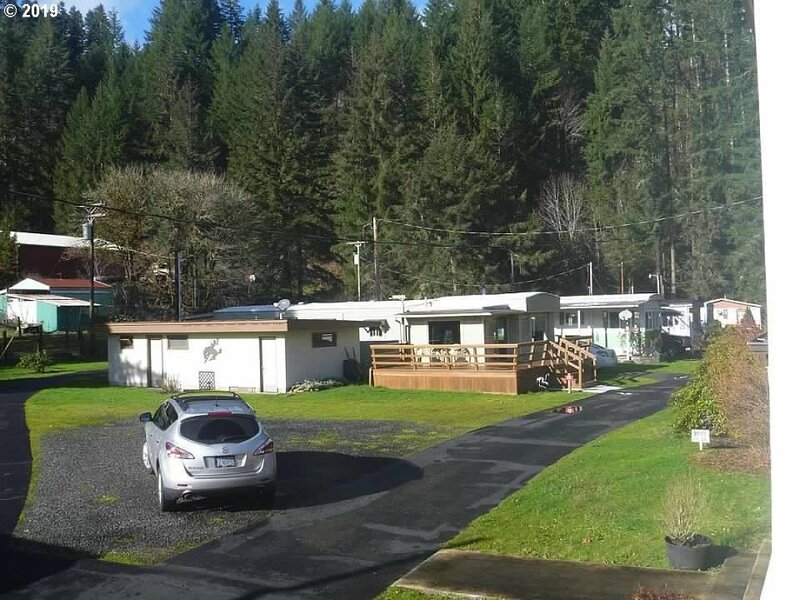 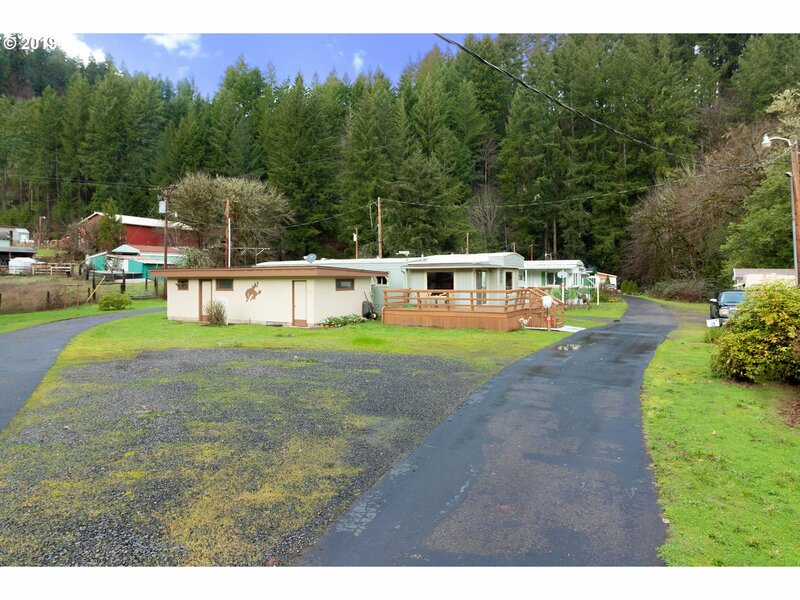 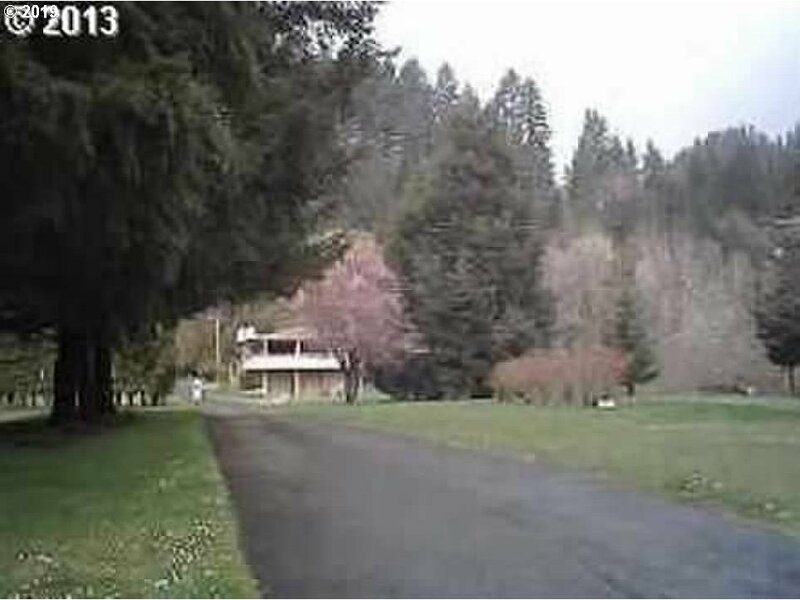 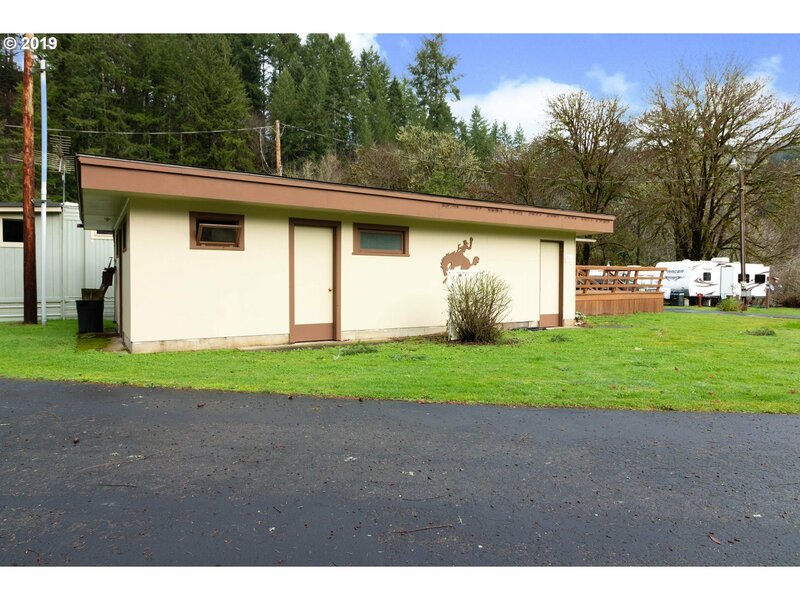 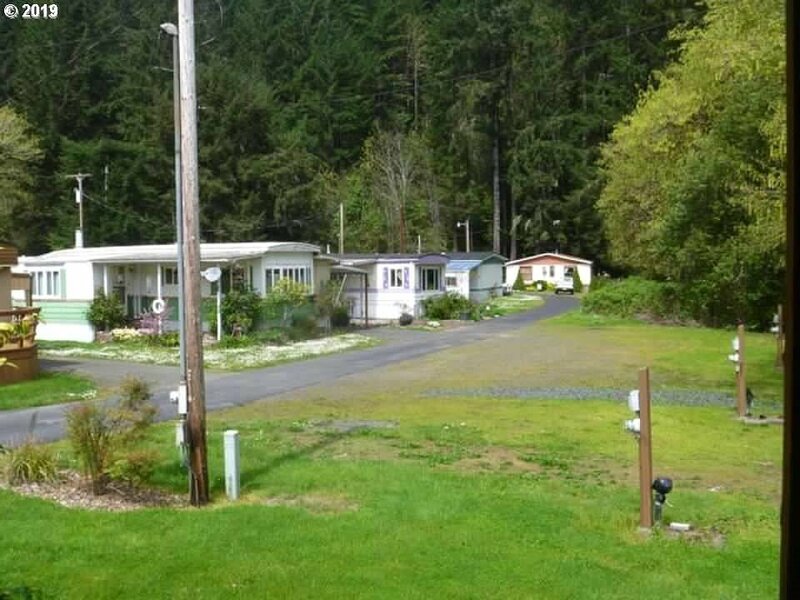 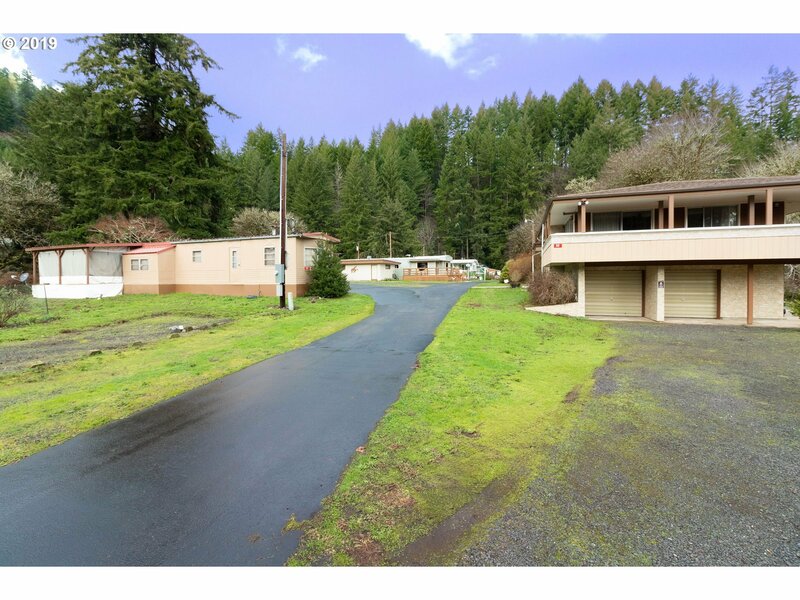 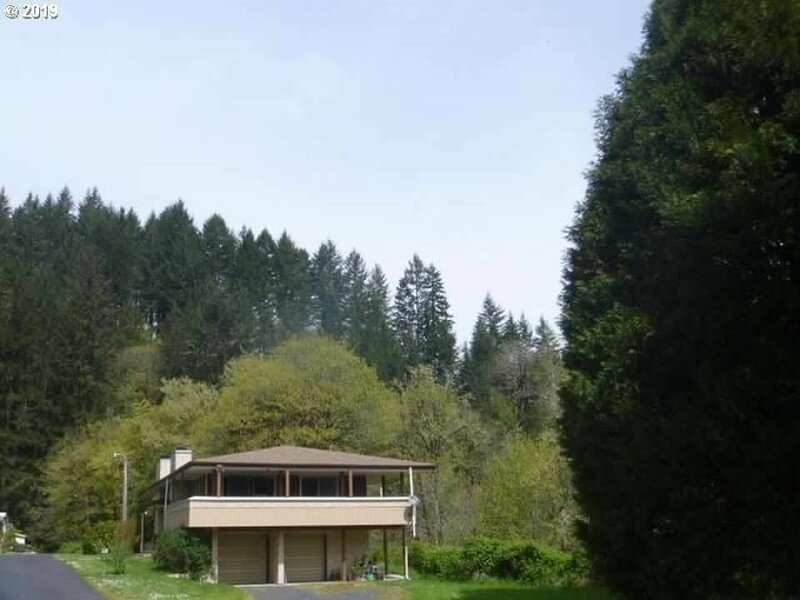 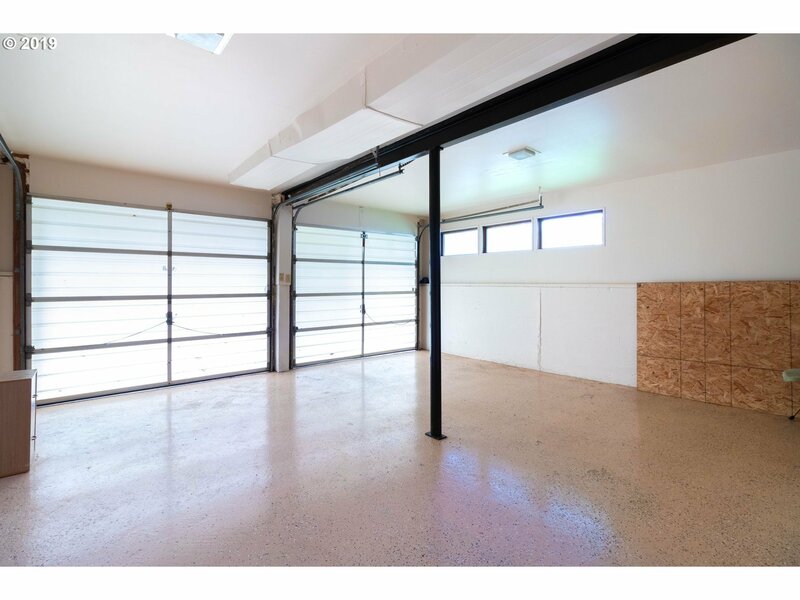 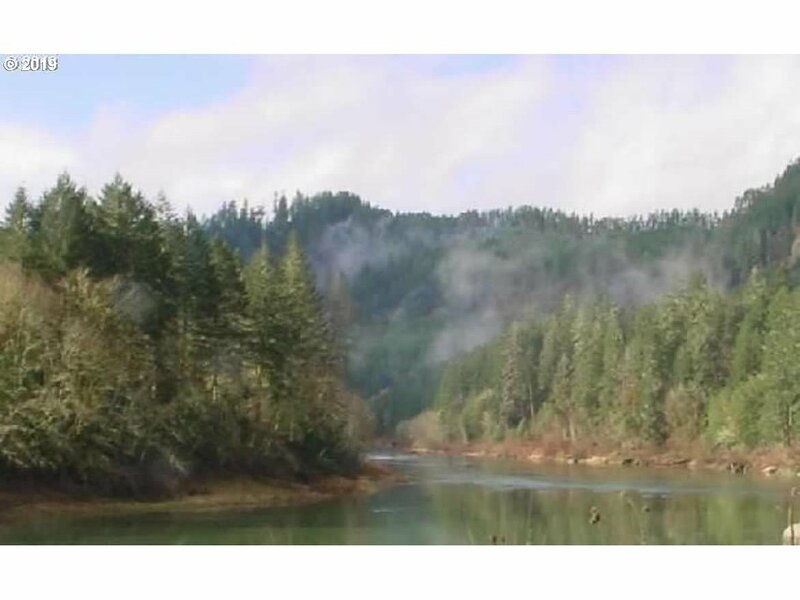 Amazing investment opportunity in a beautiful rural setting just minutes from the Umpqua River! 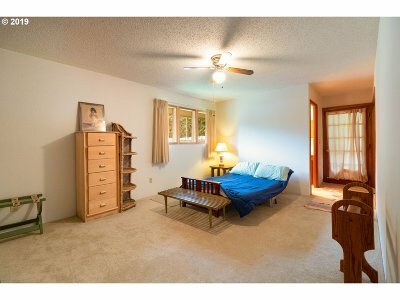 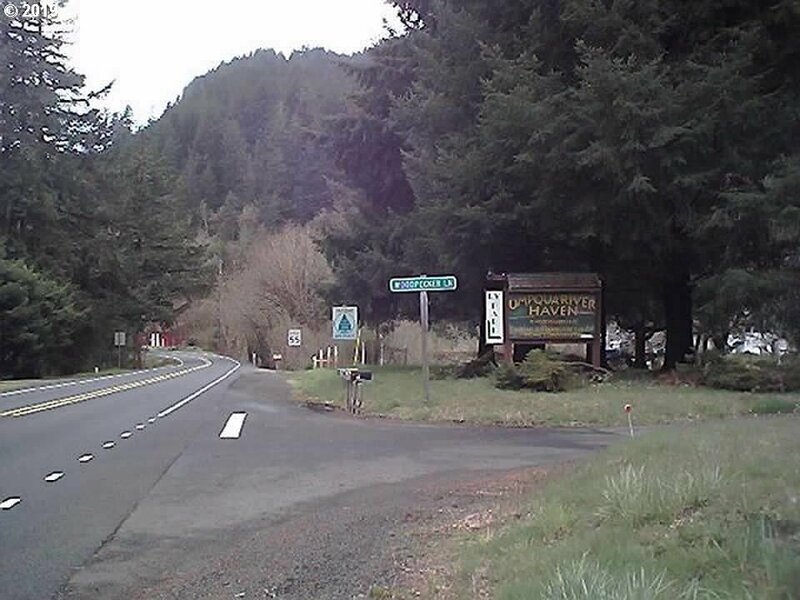 Very near Scottsburg & just 30 min to the Oregon coast. 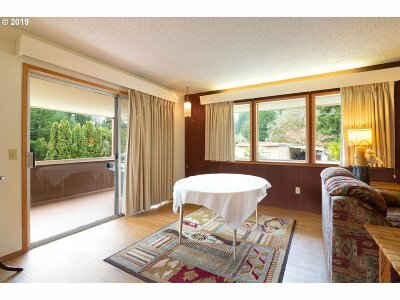 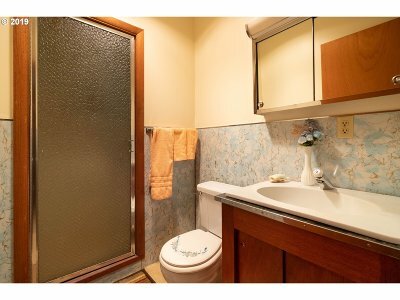 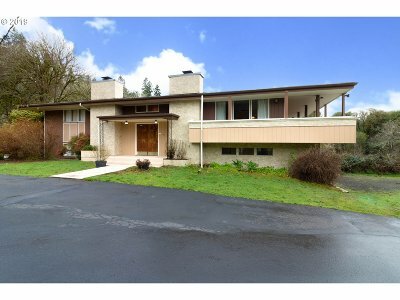 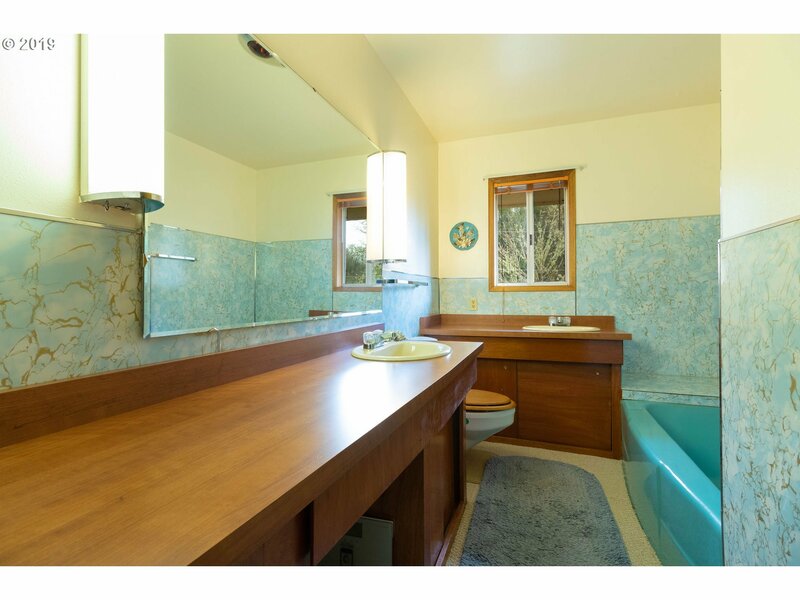 Main home features 5 bedrms including master retreat w/private bath. 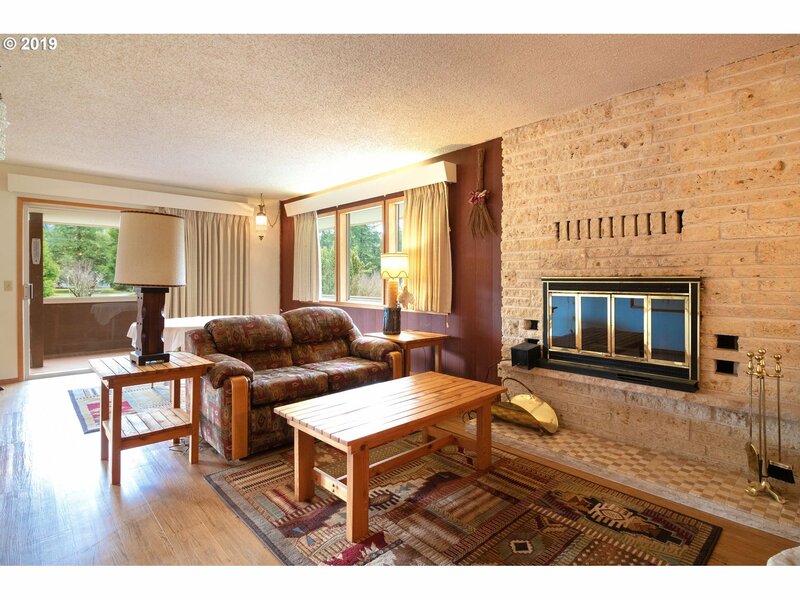 Living & family rms each have cozy fireplace. 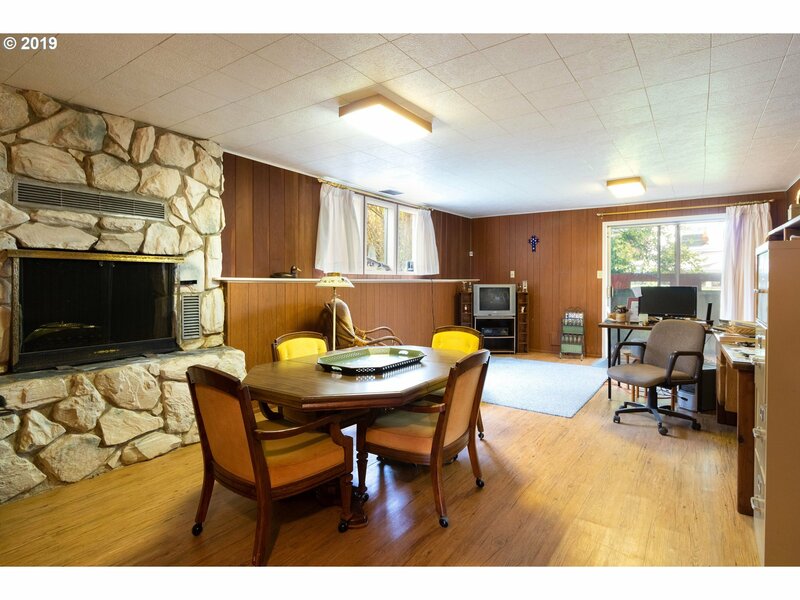 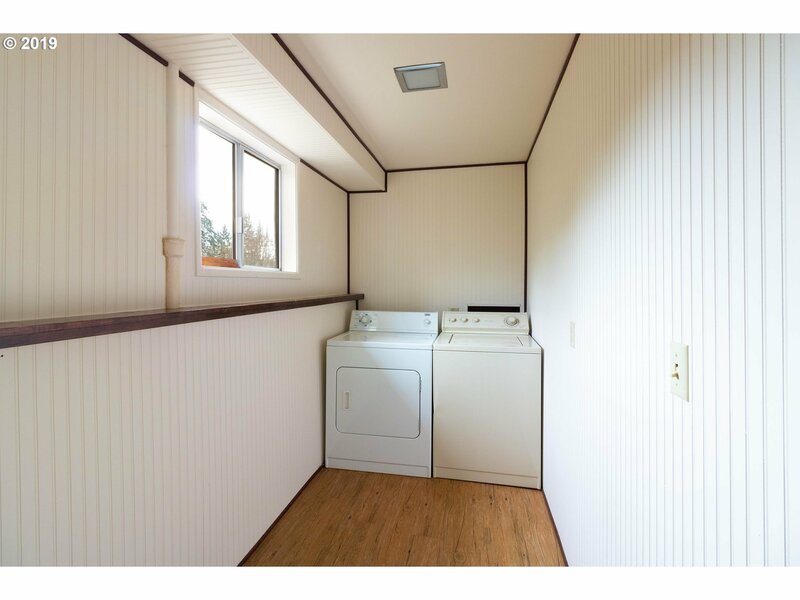 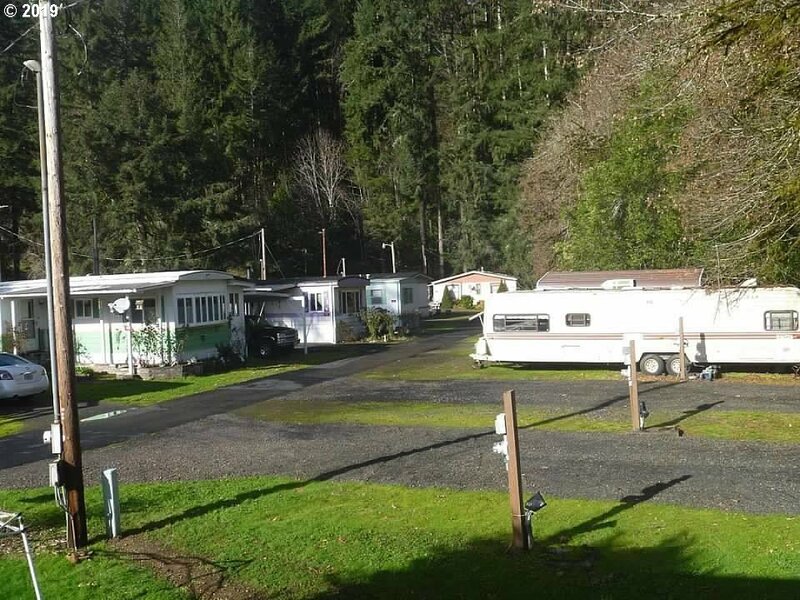 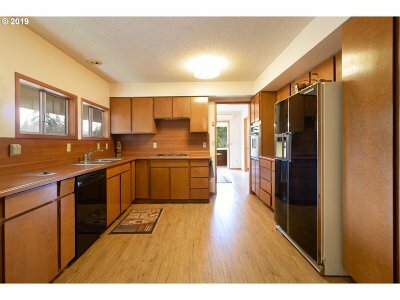 55+ MF home park has 9 mobile home spaces (7 rented) & 5 RV spaces. 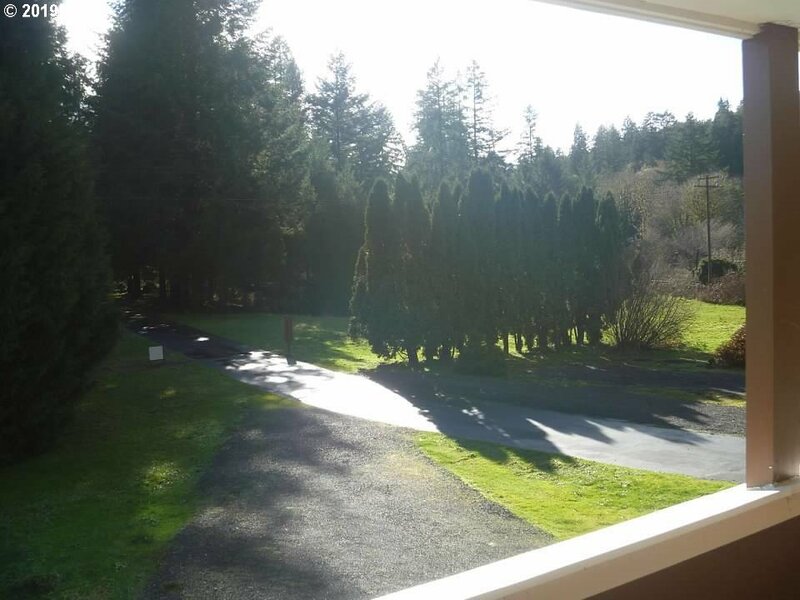 An acre in front of main home provides more spaces if needed. 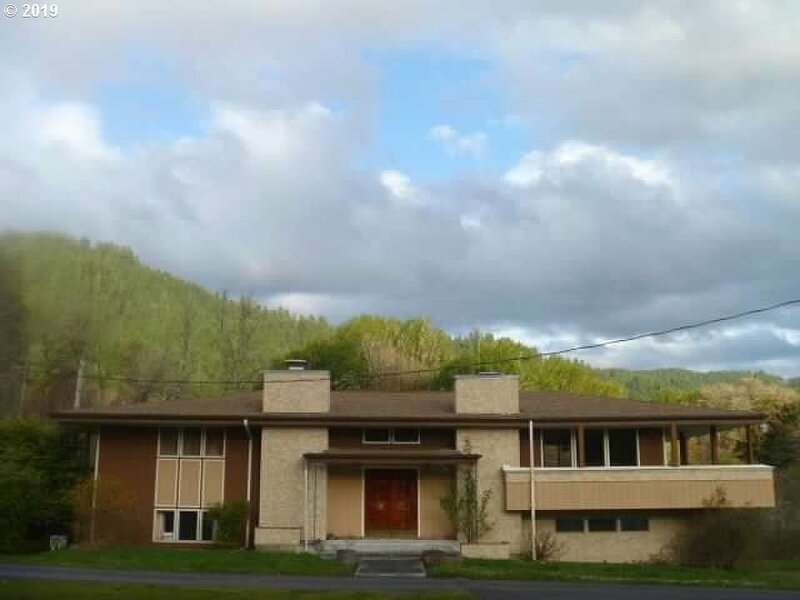 Main House can be used for nightly rental.